The official film tie-in for the Assassin's Creed motion picture starring Michael Fassbender. We work in the dark to serve the light. 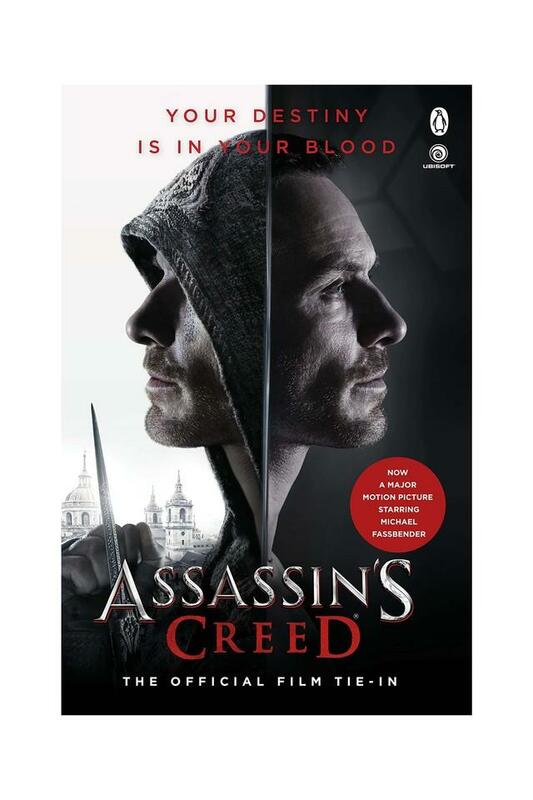 We are assassins.Through a revolutionary technology that unlocks his genetic memories, Callum Lynch experiences the adventures of his ancestor, Aguilar, in 15th Century Spain. Callum discovers he is descended from a mysterious secret society, the Assassins and amasses incredible knowledge and skills to take on the oppressive and powerful Templar organization in the present day.